Real Madrid have reportedly requested a meeting with the representatives of FC Porto defender Eder Militao, as the Spanish giants look to fend off interest from Manchester United and Liverpool for the Brazilian's signature. The 20-year-old has enjoyed a fine start to his career in Portugal after only arriving from Brazilian side Sao Paolo last summer. 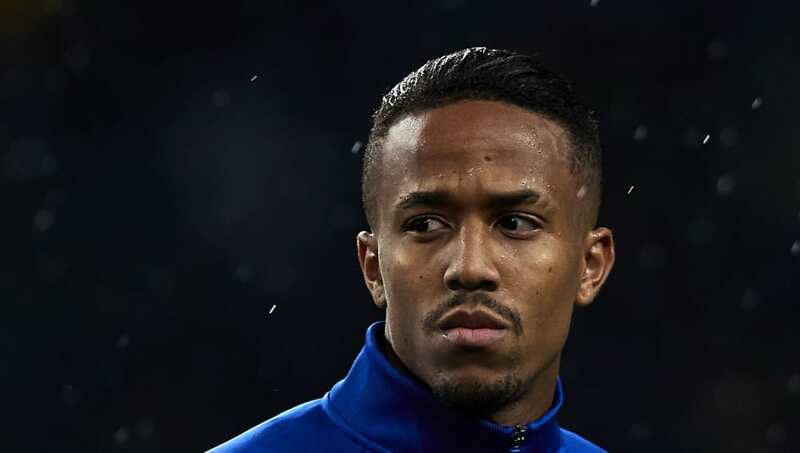 Militao's performances at centre-back have earned rave reviews, with the defender a permanent fixture in the Porto back-line in his debut campaign. Portuguese publication ​A Bola now report that ​Madrid have asked for a meeting with the player's agents so that they can present their 'conditions' to the Liga NOS side next week. The report adds that Los Blancos have been following the highly-rated Brazilian since the summer window, and are keen on striking a deal now rather than at the end of the season. Madrid's eagerness to sign Militao as quickly as possible is reportedly in part to the growing interest from ​Premier League sides United and Liverpool, with both clubs seen as the Spanish side's biggest threats to the defender's signature. A versatile player, capable of playing at centre-back, right-back and as a holding midfielder, Militao made his professional debut for Sao Paulo in a 1-0 loss away to Cruzeiro in the first match of the Brazilian Serie A.